Hayward CX480-XRE Compatible (Quad Pack) - Only $29.89! 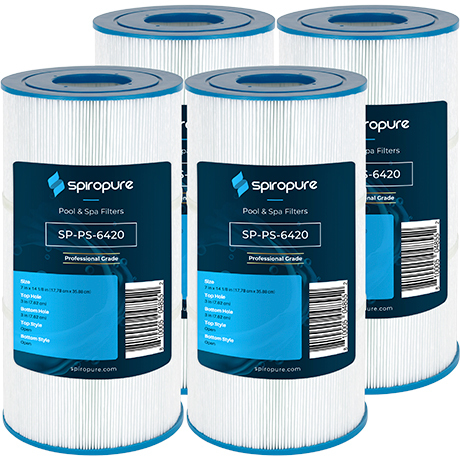 Pure N Clean PC6420 is a compatible alternative pool and hot tub spa replacement for Hayward 25 Sq Ft CX480XRE, Hayward SwimClear C2025 56 Sq Ft, Pleatco PA56SV, and Unicel C-7458 swimming pool cartridges. PC-6420 is designed to fit pools by Hayward Pool Products.